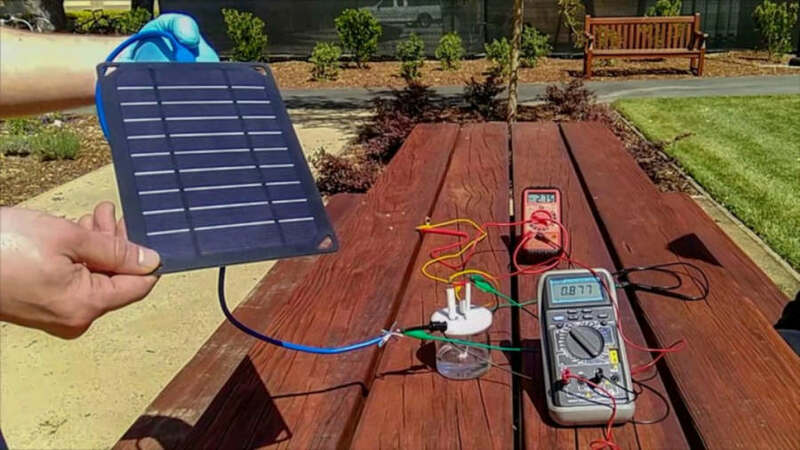 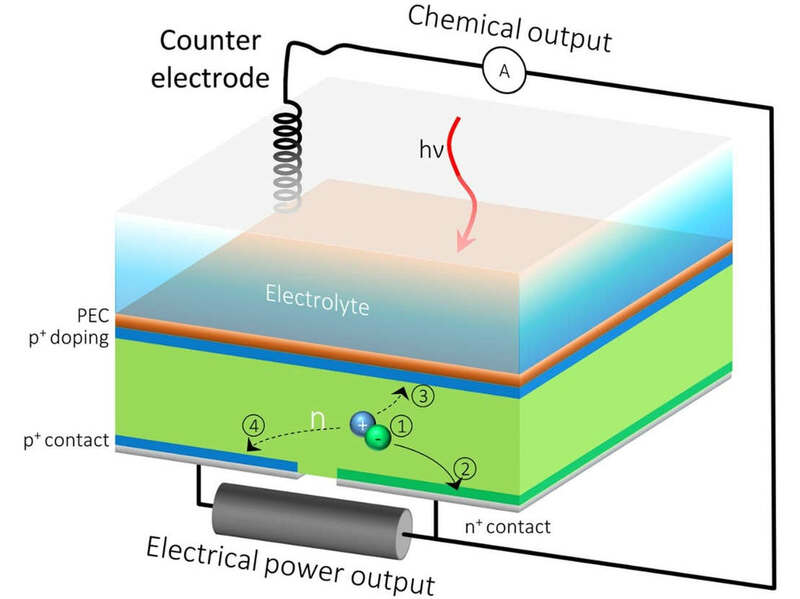 Scientists created an artificial photosynthesis system, that generates at the same time hydrogen fuel and electricity. 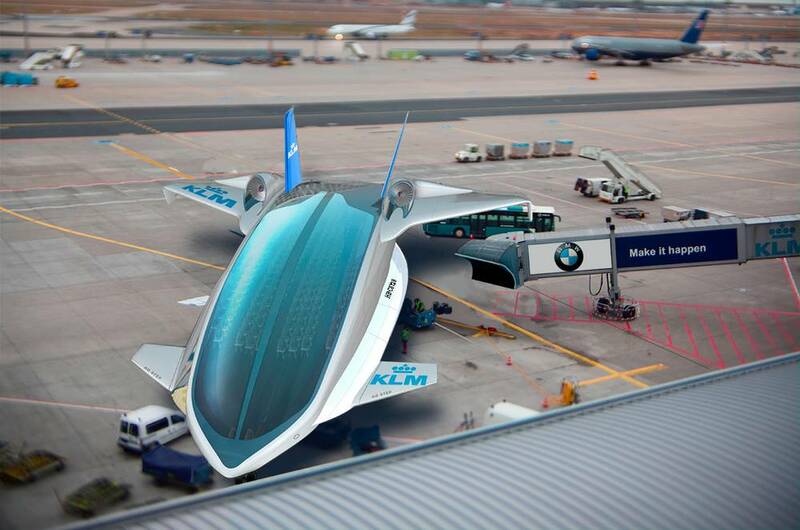 Kanye West wants President Trump to build this futuristic Hydrogen plane. 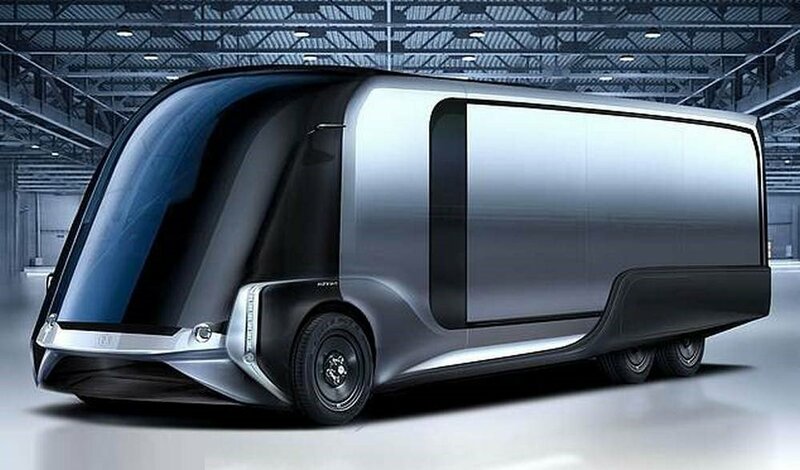 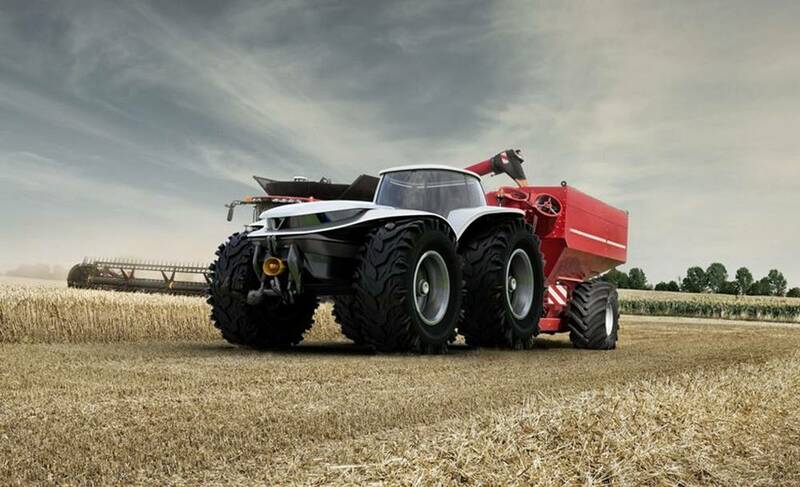 H202 concept is an hydrogen fuel cell electric tractor equipped with advanced autonomous driving system, focused on time optimization and cooperation with the user. 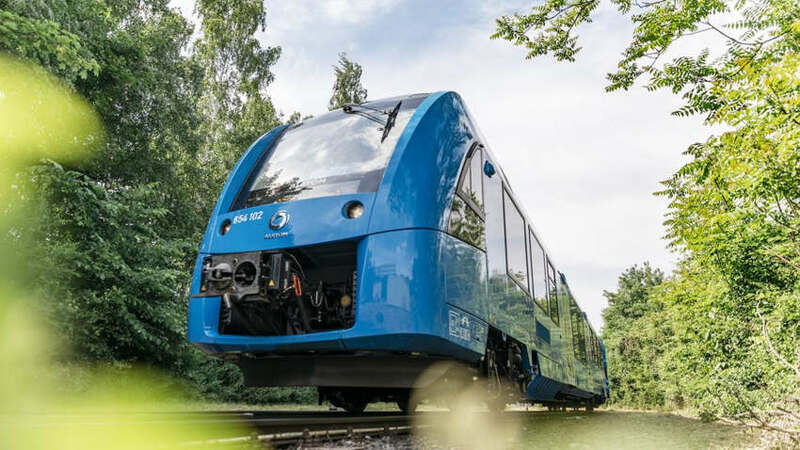 Alstom’s world first hydrogen trains enter passenger service in Lower Saxony, Germany. 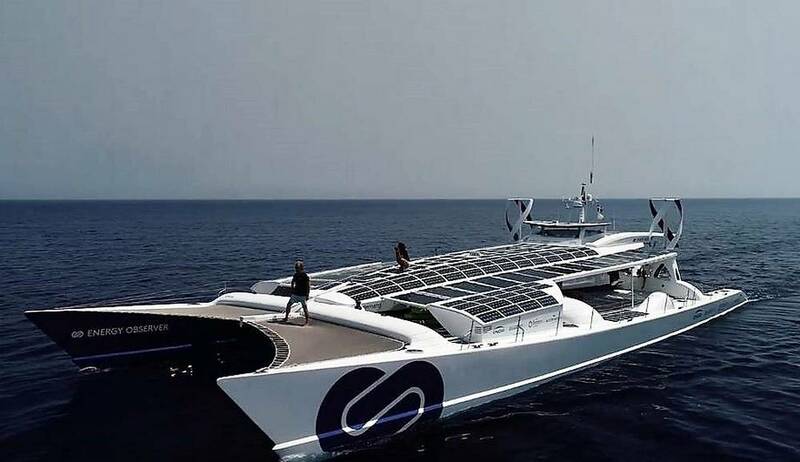 Energy Observer, the first Hydrogen vessel around the world, is coming to Venice. 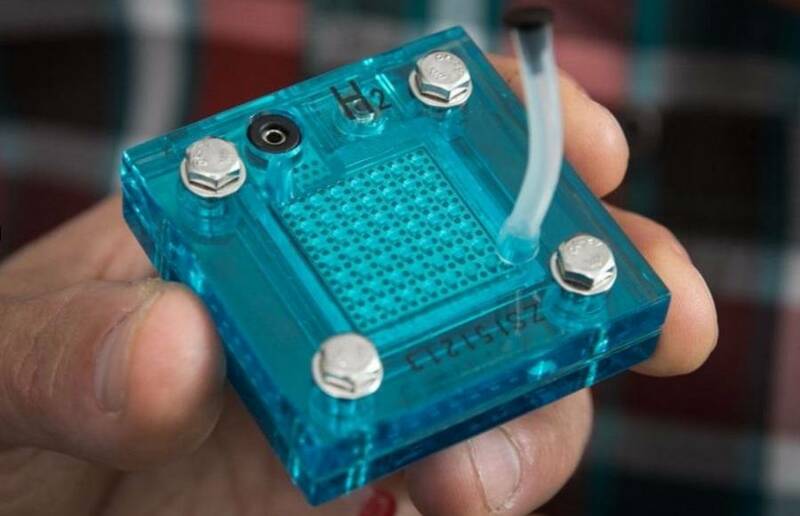 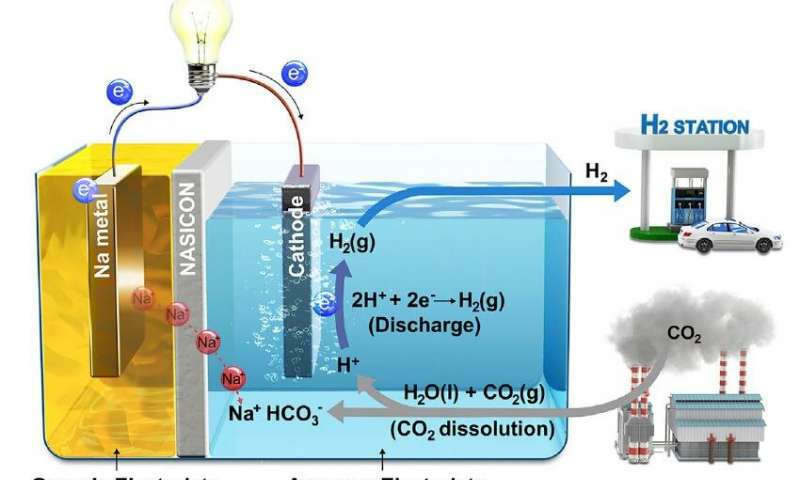 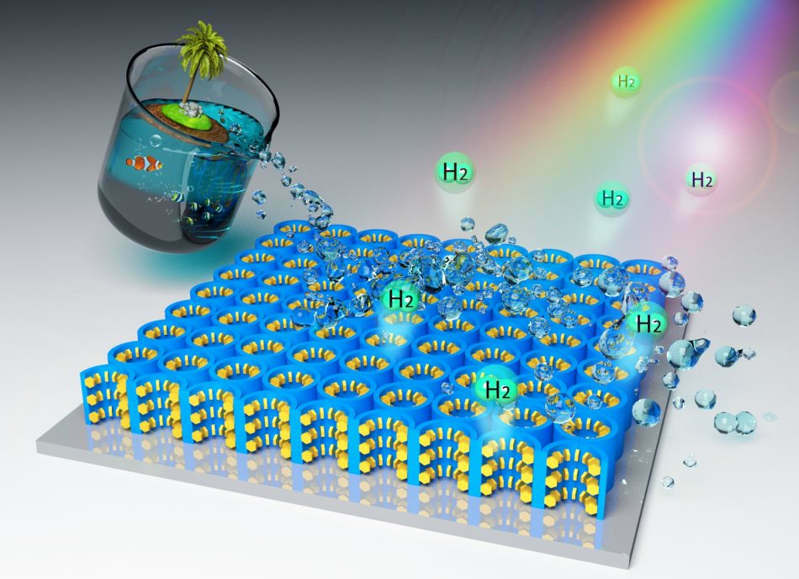 A new nanomaterial can extract Hydrogen fuel from seawater using only sunshine.